It’s no secret I love The King 2 Hearts with all my heart, which perhaps explains why I’ve got no interest in starting other dramas until this baby ends. There are plenty I’m interested in, but the impetus to push play keeps eluding me despite queuing it up now and then. The spoilers have been nonexistent for next week’s episodes, so that means we’ll have to wait for official written and video previews when MBC releases it right before Wednesday rolls around. The good news is that the drama has finished filming episode 18, and the script has been completed for the entire drama already. I’m fully aware of how unrealistic TK2H is at depicting anything resembling real politics, but I enjoy how it tries to tackle some hard issues while attempting to not stray so totally into the realm of complete ridiculousness. It’s that delicate balance of drama and real pathos that hooks me good. As we wait for the forthcoming climb towards the second-to-last week of this drama, have some new official stills of the recent episodes to add to your collection. 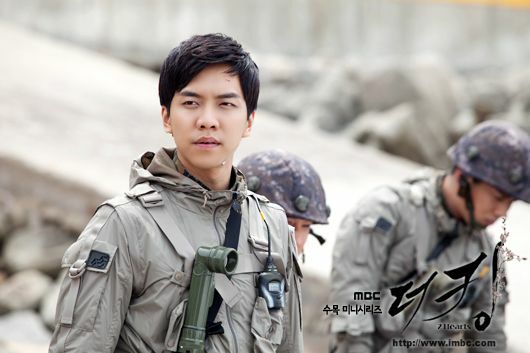 This really is one of the most eye candy dramas I’ve ever seen – fantastic PD directing, gorgeous costumes consisting of suits and royal attire, plus some gritty army fatigues that make Lee Seung Gi and Ha Ji Won look suitably earthy. I love it! 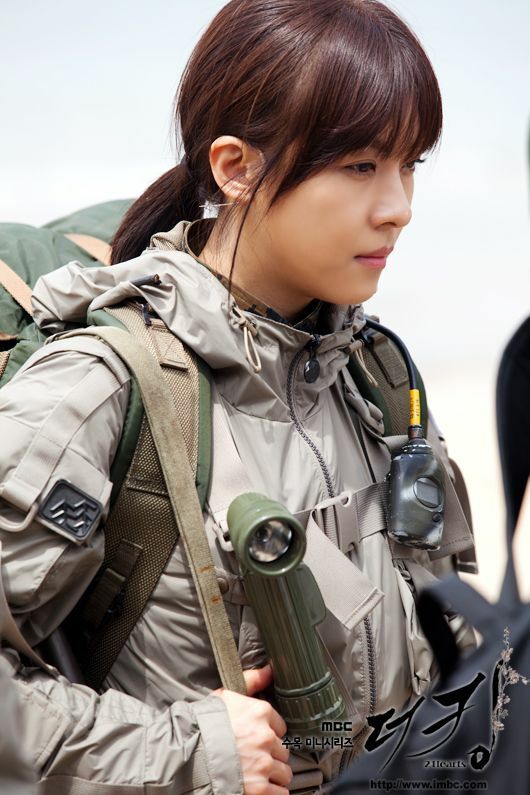 Poor Ha ji-won: She’s cursed! All her drama husbands love extravagant shining blue outfits. 🙂 That said, i must admit LSG is really stunning in that tux. They are both orgeous actually. the hug after the explosion…. these lovebirds really earned it! Oh yes the blue suit!!!!!!!!!!! No spoilers!!! Ahhhh… Thank you Ms. K.
Thank you, Ms Koala! I’m a lurker on your website but i’m enjoying your posts on K2H so much that I had to come out of the woodwork and say ‘thank you’! By the way, I watched ep 16 with Chinese subs, and the preview for ep 17 had one scene showing Jae-ha with someone else (don’t think it was Sec Eun), and JH said ‘isn’t he your son?’ That, and Bong-gu’s mention of a secret, is causing me to fervently hope we’re not heading into makjang birth secret territory here. No! I LOVE THE SUIT !!!!!! ROCKING HOTNESS!!! DAEKBAK!!! thank u ounnie,,,, i love it…. 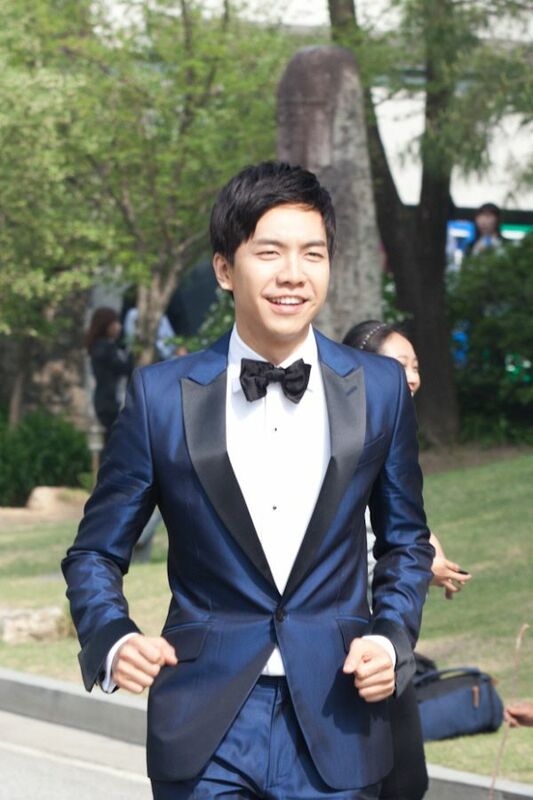 I’ll sound like a broken record but Seung-gi looks positively luminous in formal attire. Forget about suits/tux, royal attire…..he looks delicious even in a crisp white shirt. It should be criminal to look this good! And, the way he moves in them…umm, yeah –> criminal!! True..this time no spoiler lurking around..
Hopefully it means they want to surprise us…in GOOD WAY!! Can’t wait for the next episode.We need a happy ending writers.